2019 Mazda 3 - exclusive reader test team preview | What Car? As a rule, What Car? doesn't talk about a car's styling; we're a purely objective publication. 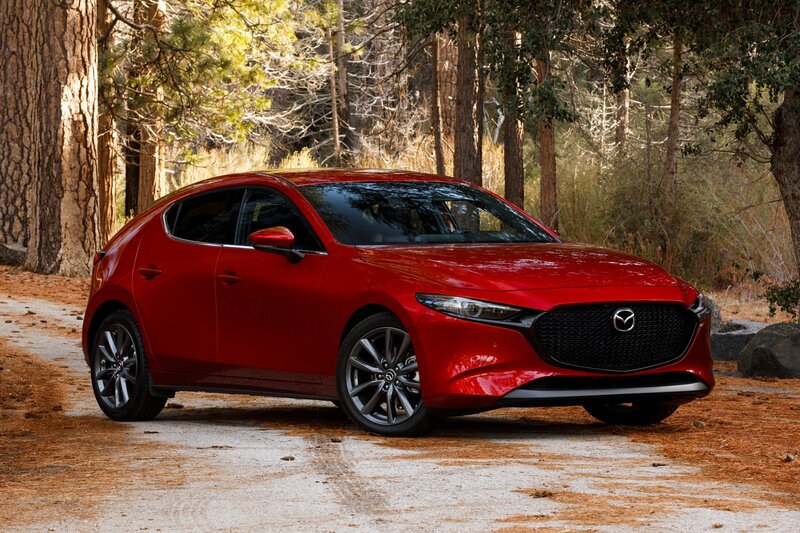 But we'll need all our self-restraint when it comes to the new Mazda 3 family hatchback. Nearly replicating the Kai concept car of 2017, the new 3 will be pitched against the likes of the Audi A3 and Mercedes-Benz A-Class, as well as middle-market options such as the Volkswagen Golf. It isn't just its looks that will create a buzz, either; the 3 will also be the first production car to offer a compression-ignition petrol engine. Christened Skyactiv-X, this needs to use only half as much petrol as a conventional engine to achieve the same rate of combustion. Mazda says this, combined with a 24V electrical assistance system, creates an average 20% reduction in fuel consumption as well as superior response and free-revving performance. The regular 1.5-litre and 2.0-litre petrol engines are also mild hybrids, thanks to that 24V set-up, while a 1.8-litre diesel completes the range. 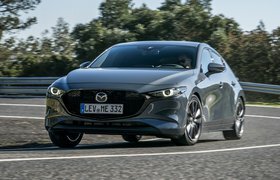 The new 3 is the first car to be based on a new generation of Mazda's Skyactiv Vehicle Architecture, which should bring about a stiffer body (aiding ride and handling), a snappier gearbox and improved refinement. This is part of Mazda's plan to become more of a premium brand. 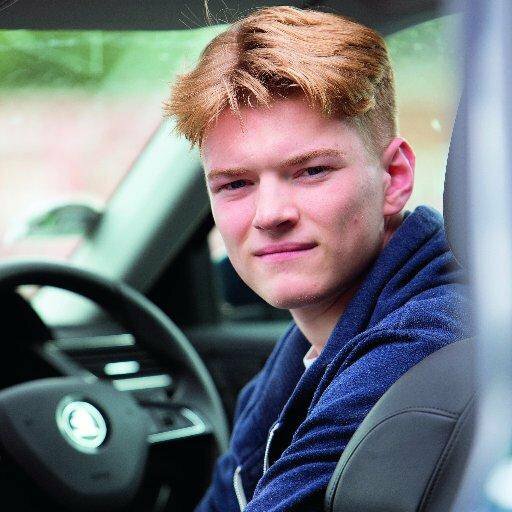 Inside, Mazda says it has focused on ergonomics – for example, the seats are shaped so as to maintain the natural curvature of your spine – and ensuring a good driving position and visibility. Meanwhile, the infotainment system is new and displayed on a dial-controlled 8.8in screen, and a lot of effort has gone into the design of the stereo. The 3 is set to go on sale in a few months' time, priced from around £21,000, and a 3 Fastback saloon will follow. If you're interested in the new 3, come along for an exclusive preview on Friday 1 March in Feltham, Middlesex. You'll get a hands-on preview of the car, as well as a Q&A opportunity with the Mazda team, before being interviewed for our magazine and website.